OpenStack has quickly become the obvious choice to build Infrastructure as a Service (IaaS) platforms for hybrid and private cloud solutions, as well as carrier Network Functions Virtualization (NFV) solutions. 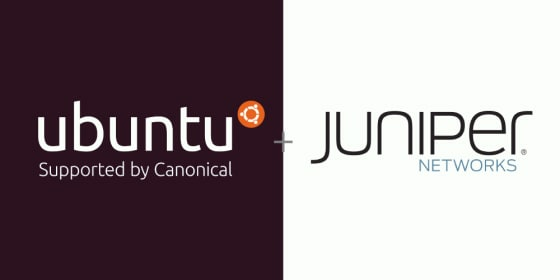 Canonical and Juniper’s technology alliance partnership make it easy to choose products in building open cloud solutions free of lock-in without having to take a do-it-yourself stance. Ubuntu, supported by Canonical, simplifies building open, elastic, and extremely optimized cloud infrastructures. Juniper does the same with SDN and cloud network automation, enabling secure and scalable multitenancy by abstracting tenant networks and allowing tenants to manage their networks based on APIs and telemetry of application conditions.